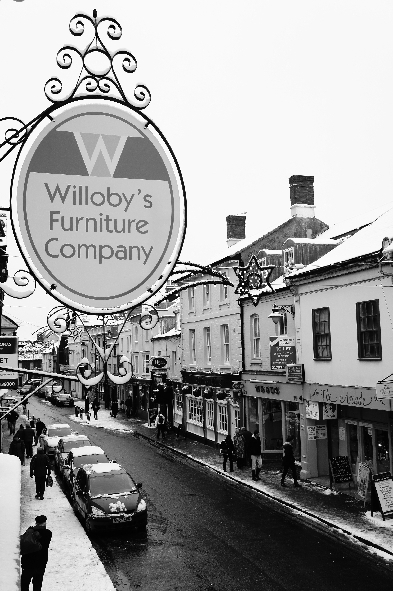 It all started when our client from Willoby’s Furniture talked to us about the Display campaign that they were running on Swindon Advertiser. Willoby’s store is located in Swindon Old Town and therefore we had only positive comments to make regarding the website that he chose. What made us take action on the other hand was the average cost per click (CPC) that he used to pay. In our opinion the amount of £1.9/visitor is unacceptable for a family run company which sells furniture and our many years of Digital Marketing experience allowed us to know that we could reduce Willoby’s CPC importantly. To be honest though, we weren’t expecting an 84% fall (from £1.9 to £0.32) in the amount of money that our client was initially spending. In Willoby’s case we chose the placements of the banners manually. This happened after consulting Google AdWords Placement Tool that gave us suggestions about websites similar to Swindon Advertiser. Other characteristics that you should take under consideration are the gender or the age of your customers. If you are selling furniture for example, then targeting people under an age would only increase your CPC. Content is King! Thus, putting a lot of effort in creating tempting banners/text ads is necessary. What you should always take under consideration is the preselected keywords, the targeted websites and the demographics of your audience. Important: Don’t forget to check the formats and the sizes of ads that each website allows. Ideally you should have a look on the output of your Display Ads on a daily basis. By adjusting your bids you will be able to make comparisons and find the combinations that maximise your ROI. The CPC and the amount of people who visited your website are definitely some variables that you should keep on tracking. We wish you all the best luck with your AdWord Campaigns and if we can help further on please contact us on Optimise Web.